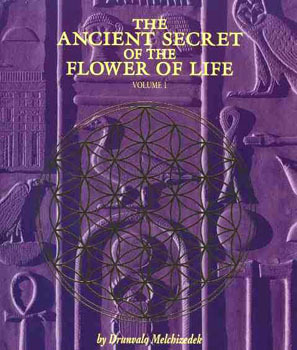 Once, all life in the universe knew the Flower of Life as the creation pattern - the geometrical design leading us into and out of physical existence. Then from a very high state of consciousness we fell in darkness and forgot who we were. For thousands of years the secret was held in ancient artifacts and carvings around the world, and encoded in the cells of all life. Sacred Geometry is the form beneath our being and points to a divine order in our reality. We can follow that order form the invisible atom to the infinite stars, finding ourselves at each step. The information here is one path, but between the lines and drawings lie the feminine gems of intuitive understanding.